listen up. 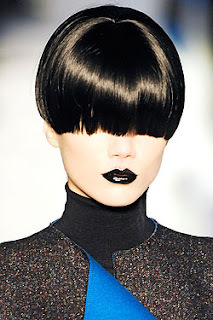 The trend for fall is black lips. 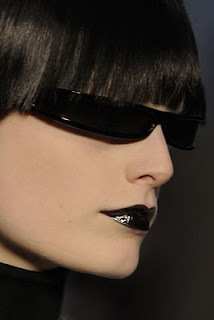 Not the Band (although, I love them too) YSL black lip gloss!!!! 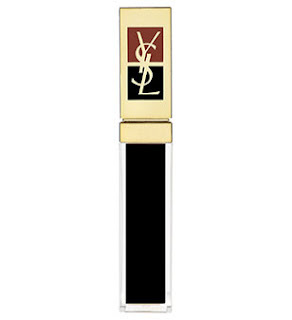 Shown on the fall 08 runways the YSL team decided to to sell it at the counters. They are gonna fly off the shelves ya'll!!!!!!!!! WOW, I LOVE IT. I want to come by and see you maybe tomorrow? I want some!